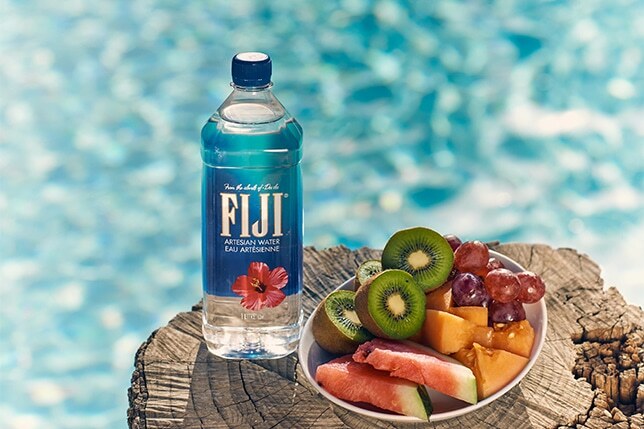 Each drop of FIJI water begins its journey on a remote pacific island – 3.000 km off any continent – and passes through one of earth’s last untouched eco systems. 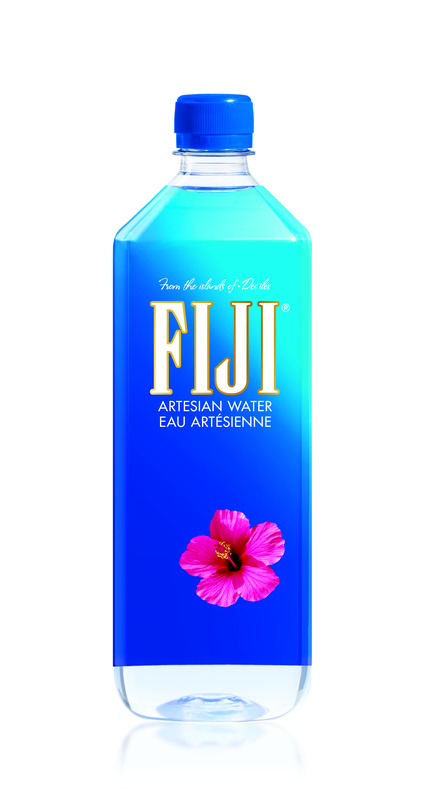 Starting as a tropical rain shower, it passes through many layers of volcanic rock, gathering its distinct smooth and suave taste. 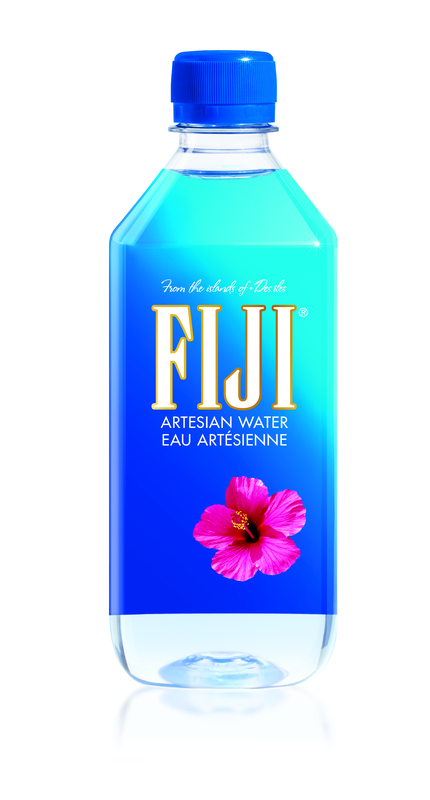 Deep under the earth the water is collected in an artesian well, protected from any environmental influences. 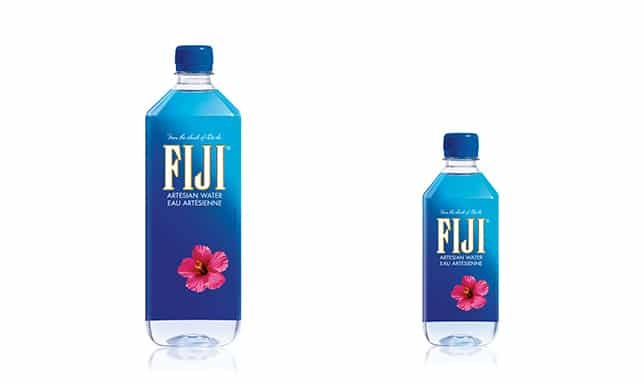 Natural pressure delivers FIJI water to the surface, where it is bottled – untouched by man.